Run for fun AND transform lives with the Security 5K at the next ISC West exhibition to be held march 28-30, 2012. The run will take place on March 29, the second day of the show from 7:30–8:30 am. All net proceeds raised will go to charity. 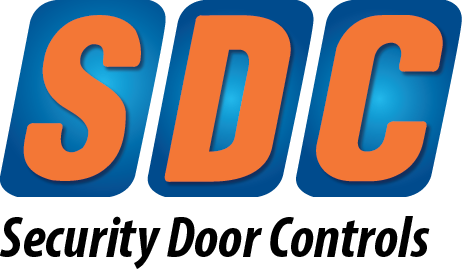 This event is hosted in Las Vegas and is a joint collaboration between United Publications, publishers of Security Systems News and Security Director News, Reed Exhibitions, proprietors of ISC West; and Mission 500. 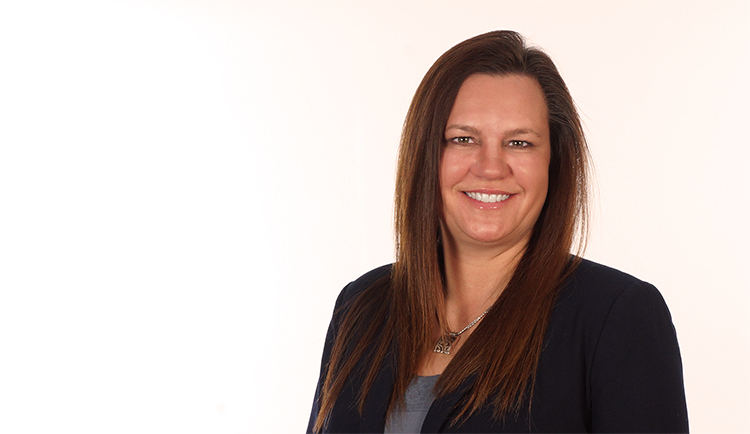 In The News2014.04.07Introducing Rhonda Wiegman, Sales Administrator.